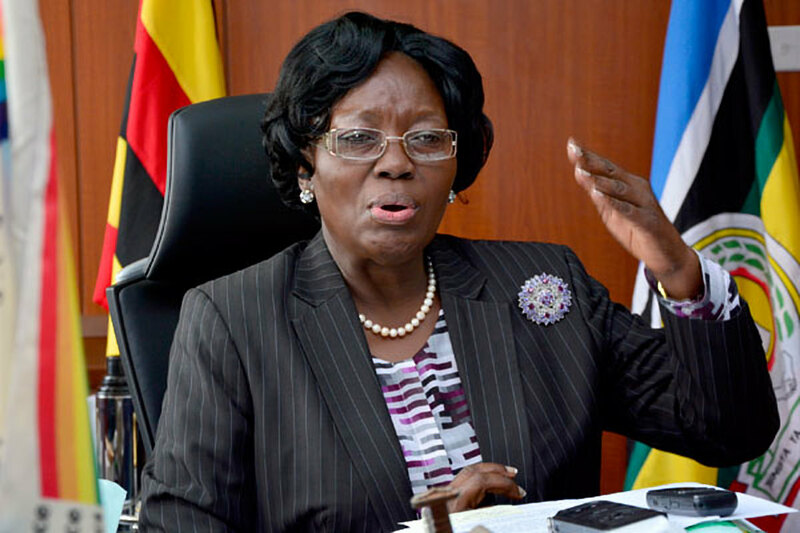 PARLIAMENT – Speaker of Parliament Rebecca Kadaga has appealed the Forum for Democratic Change (FDC) to allow chairpersons of various committees to complete their terms for them to finalising reports on various matters they started. The committees in question are those of Commissions, State Enterprises and Statutory Authorities (COSASE), the Public Accounts Committee (PAC) and Local Government. 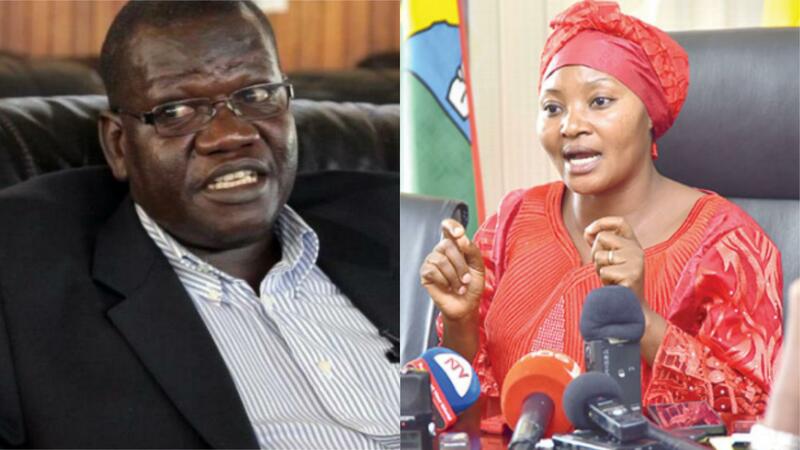 In the recent reshuffles announced by party president Patrick Oboi Amuriat, COSASE chairman Abdu Katuntu was replaced with Mubarak Munyagwa, PAC’s Angelline Osegge with Nandala Mafabi and Local Government Accounts chairperson Reagan Okumu with Judith Franca Akello. But on Tuesday, Ms Kadaga said changing the party leaders at this point will frustrate Parliament business. “Whereas the FDC party is empowered under rule 157 to make changes in the leadership of standing committees, I believe the timing of these changes is not favourable to the smooth operation of those committees and especially parliamentary business,” she said during plenary. Ms Kadaga also revealed that Francis Mwijukye, who has been appointed FDC’s new representative in the Parliamentary Commission, replacing Ms Cecilia Atim Ogwal, is illegal since the latter has not served for two-and-a-half years as stipulated in the Administration of Parliament Act. “…the appointment of honourable Mwijukye cannot be effective since honourable Cecilia Ogwal has not served for the two-and-a-half years… Therefore, the removal of such a member before the expiration of two years is not tenable,” she said. The Speaker added that the appointment of Mr William Nzoghu, the Busongora North MP, to the Pan African Parliament is not tenable since the term of representatives to the parliament runs concurrently with the five-year term for MPs, which ends in 2021.